Do you have septic and wastewater related problems? We have answers. 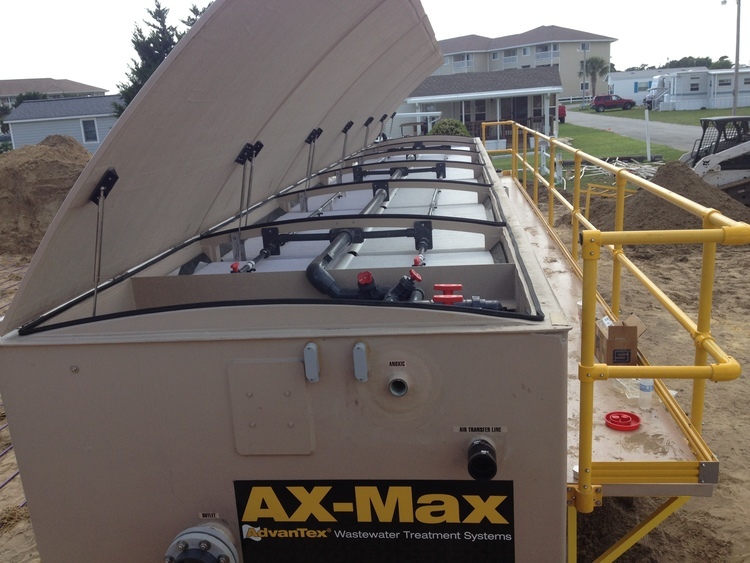 Onsite wastewater treatment, septic and collections solutions are what we serve up to our clients every day. There is treasure buried out there, and we can help you find it. Unlock the value of your property with our experience using creative onsite wastewater collections and treatment solutions. When you're ready to start planning a new system, let us know. We'd like the opportunity to show you just what we can do—and how well we can do it. Call us toll free at (888) 552-AQWA to get started today.